Vitrum Glass Group and sister company Apex Aluminum Extrusions will be exhibiting at the 2017 Building Envelope Conference. 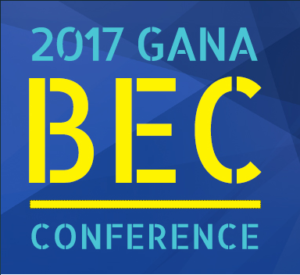 The BEC Conference is hosted by the Glass Association of North America and is being held from February 6-8, 2017 at Caesars Palace Las Vegas. technical experts to connect and discuss critical issues and important trends for building with glass in today’s modern world.